Here's another from Lee at Maya Short Rounds. 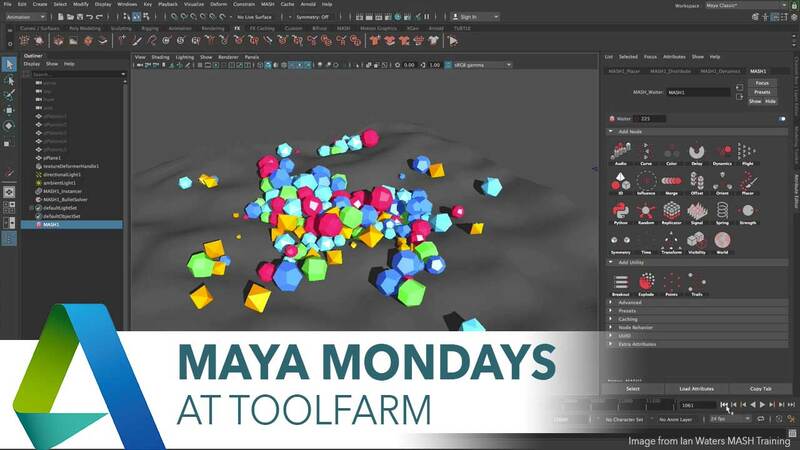 The second tutorial on the page was featured on Maya Monday. Edge-CGI 3D Tutorials and more! shows you how to scatter colors around a huge group of balloons. You can recreate Up! 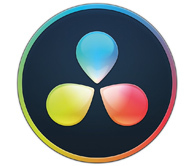 The desktop version of Autodesk’s 2D drawing application Sketchbook is now free. It runs on both Window and Mac OS. 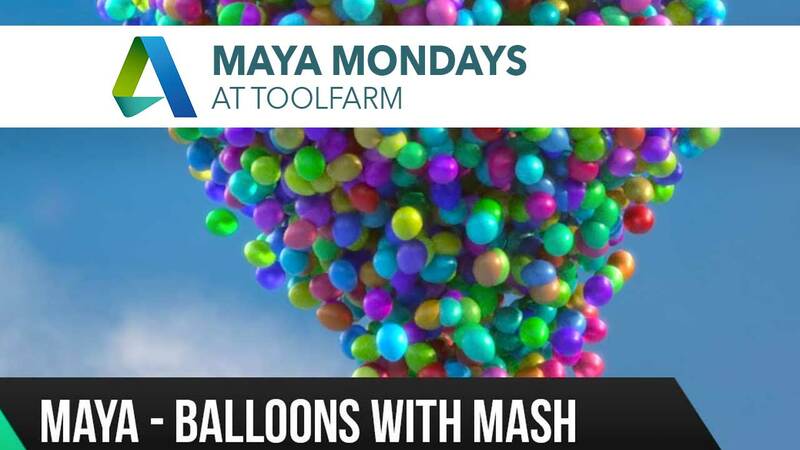 Plus a couple of tutorials on how you can use Sketchbook in your Maya workflow. 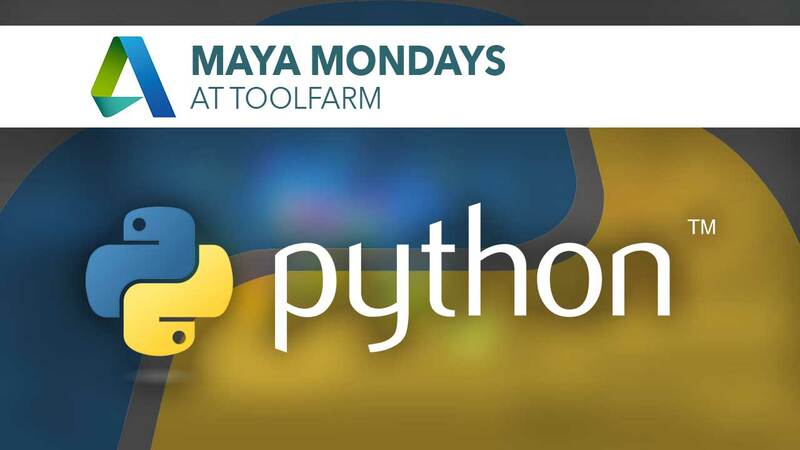 Knowing a bit of Python scripting and how to use Python scripts can really help your workflow in Maya. Here are a few resources for you. Spicer McLeroy's tutorial. 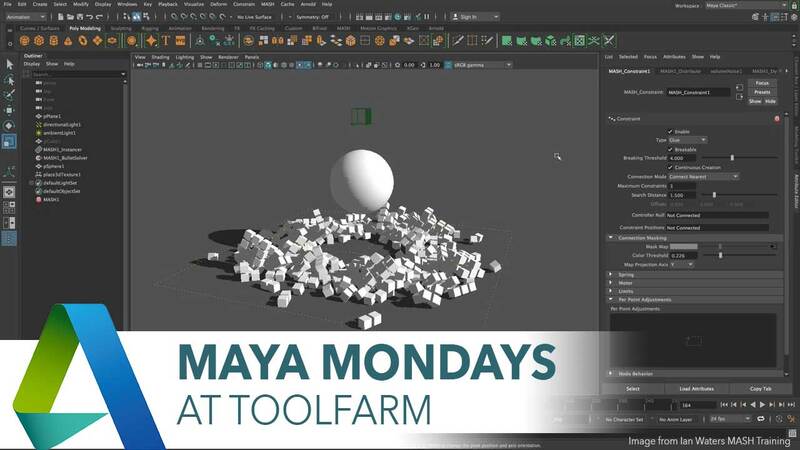 This is included in Maya Monday: Modeling Basics in 2018, so scroll down the page to the last tutorial to watch. If you're new to Maya, here's a quick tutorial to get your started on modeling a soda can. This is in the article, Maya Monday: Modeling Basics in 2018. Scroll down to the 4th video to watch. Mike Hermes redoes an old video with Maya 2018 and you can't get much faster and easier than this! This is in a Maya Monday feature on Modeling in Maya 2018. Scroll down to the third video to watch. I come from a motion graphics background however, the thing I find to be the most fun in 3D programs is modeling. There are Maya BonusTools are a collection of plug-ins and scripts for Maya, available for both Maya and Maya LT, and free! 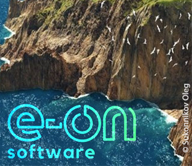 Version 18.0.0 was released earlier this month to include support for Maya 2018. Some will work as far back as Maya 2015. Maya Monday: Bifrost and BOSS for Fluid simulation. Bifrost has been part of Maya for a while now. It is part of the dynamic effects in Maya to simulate liquids. Bifrost Ocean Simulation System (BOSS) was introduced in Maya 2017 and will let you create realistic ocean waves, wakes, ripples, and more in Maya. 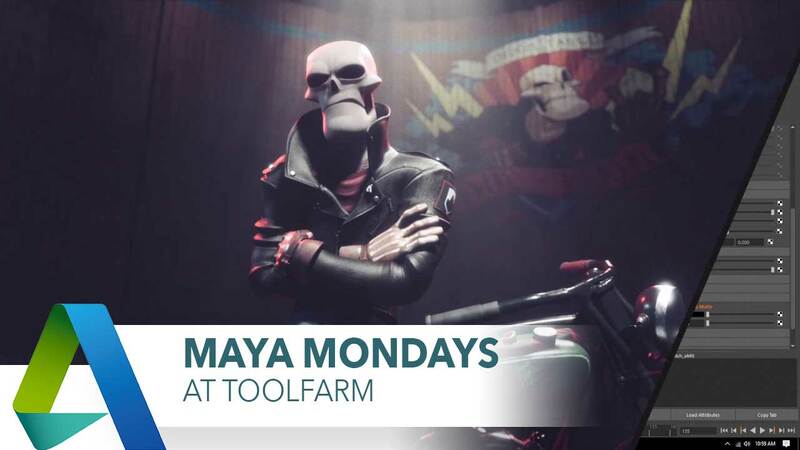 These are features of Maya and you don’t need any third party plug-ins! This is the last in our series on the brand new MASH Dynamics Node in the latest Maya release, which came out at the end of July. 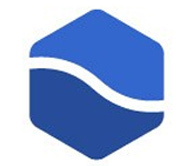 We’re featuring the last 4 videos from Ian Water’s great series. This tutorial is part 2 of our series on the new Dynamics Node in MASH in Maya 2018. Ian Waters has a great series that we’re showcasing.